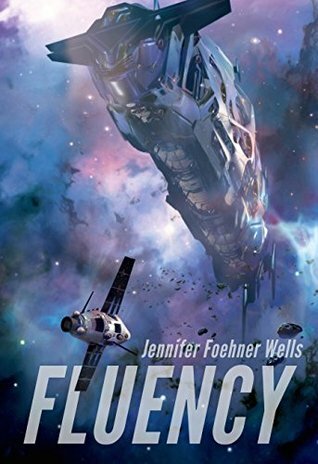 Fluency (book 1 of a coming series) was an absolutely terrific read. 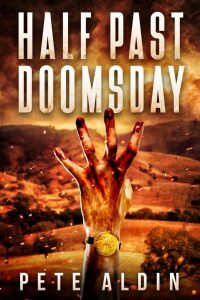 Excellent characters and plotting. A great universe. One of the better first contact stories out there. It lost a half star towards the end for the romance thread which was becoming slightly tired. But I loved the alien(s?) and the lead character was believable. Great story.